One of the most popular cleaning methods is to focus your efforts on a single room for just 10 minutes each day. For example, spend 10 minutes cleaning your kitchen on Monday, on Tuesday you can tackle the bathroom, and Wednesday you can focus on the living room. By the end of the week, you will likely have done a surface-clean and tidy-up in every room in your home. 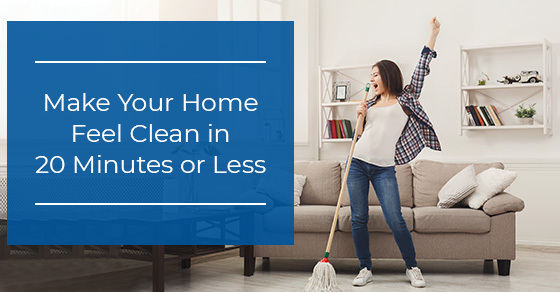 For those who work long hours or have busy social schedules, finding the time to clean your home can be a difficult task. However, sparing 10 minutes each day is something reasonable for even the busiest people, and it is manageable for those who absolutely hate cleaning. If you still struggle with scheduling time to clean, and you can afford to outsource your cleaning tasks to a professional, consider contacting a cleaning service. We’ve all been there: you have guests coming over in half an hour and your house is a disaster. There’s a pile of laundry on the floor, dishes in the sink, and a funky smell coming from the fridge. When time is short, opt for the 5/5/5 method. 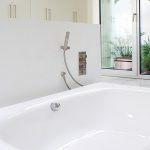 This entails spending just five minutes on the most crucial tasks — the ones that you absolutely have to do to ensure your guests are comfortable in your home. Decide on the most urgent tasks and accomplish as much as you can in five minutes. This could include doing the dishes, organizing your fridge, and putting your laundry in a hamper where it is out of sight. Don’t worry about making your bed, sweeping the hallway, or cleaning the bathtub, as your guests are less likely to notice — or care about — these things. While this method isn’t a long-term solution for cleaning, it is an effective approach when time is of the essence. In just 15 to 20 minutes, you will have taken care of the most urgent tasks, and your home will feel that much warmer and more inviting. 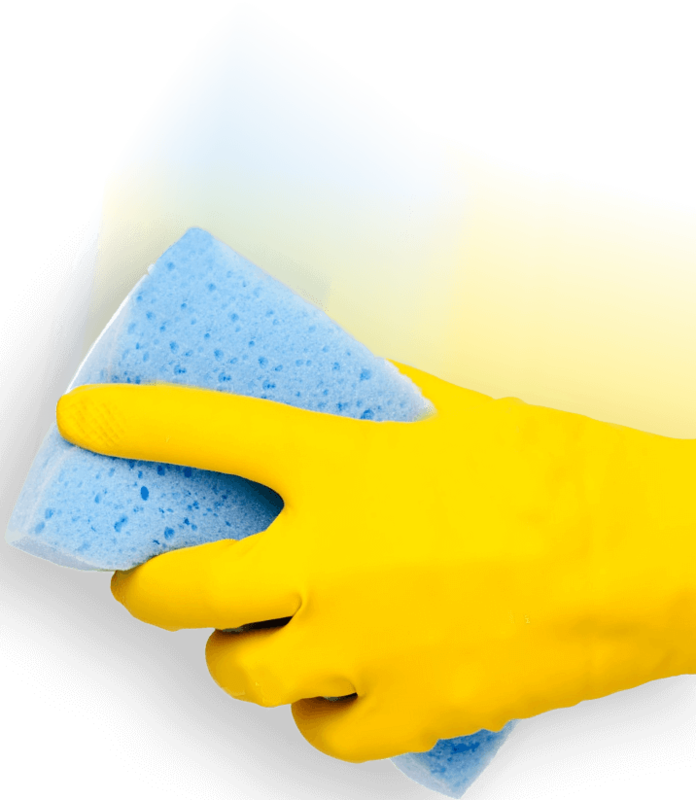 One of the most effective ways to reduce your time spent cleaning and prevent those painful 12-hour deep-clean days is to ‘clean as you go’. If you use dishes while making breakfast, take a minute to wash them immediately. This prevents a pile of dirty dishes from forming in the sink. It is much easier to spend a few minutes washing a handful of dishes after a meal than to spend half an hour — or more — cleaning dishes after dinner when you are exhausted and just want to relax. 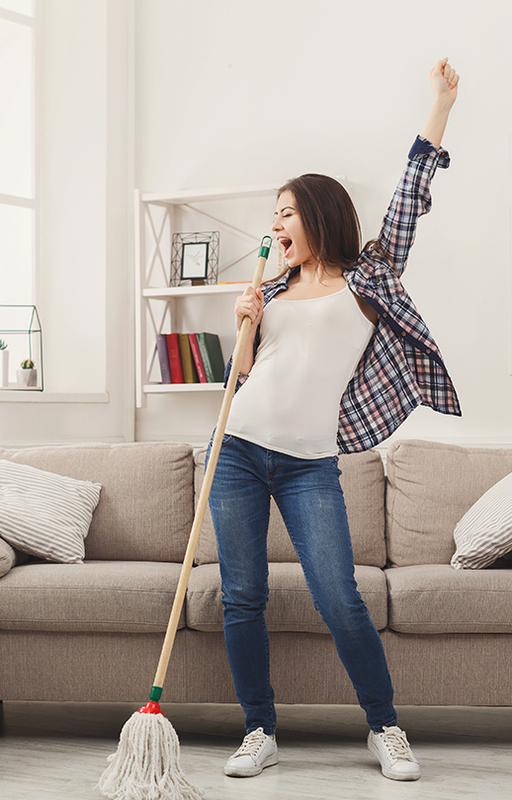 The same is true for the rest of your home: sweep the high-traffic areas in your house or condo once every day or two to avoid the build-up of dust, dirt, and other debris; tidy up clutter such as toys, games, activities, and other equipment as soon as you finish, rather than waiting until “cleaning day.” By performing these basic tasks on a regular basis, you prevent cleaning from becoming an overwhelming, stressful, or time-consuming experience. To help maintain a clean, tidy, and organized aesthetic, consider getting rid of all of the clutter in your living room, bedroom, and office. 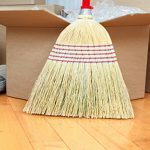 Clutter, toys, and other debris that collects in the corners of your home are a breeding ground for dust bunnies and dirt. By getting rid of them, not only will your home feel more spacious, but it will also look cleaner. This can be accomplished in two simple steps: get rid of anything you no longer need or use, and then find a place to store or showcase the items you want to keep. For the things you do keep, consider shelving, tables, or other storage options to get these items off the ground and out of the way. If they are properly stored, they are less likely to collect dust and debris. If all else fails and you simply need to make your home feel more comfortable and inviting in just a few minutes, consider a vanilla or mint-scented candle, or another fresh scent. Essential oil diffusers are a great option for those who enjoy natural scents, while candles also help to cover up unpleasant odours and give your home a sense of warmth and comfort. At Maid4Condos, we understand that some people simply don’t have the time or energy to clean their homes on a regular basis. 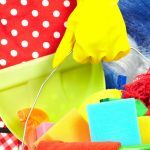 For those with busy work schedules and social lives, the act of cleaning can be a struggle. That’s where we come in. From a quick clean-and-tidy once a week to a deep clean on a monthly basis, we can accommodate virtually any cleaning task in your home. For more information about our cleaning your apartment or to book an appointment with one of our cleaning professionals, call us at 647-822-0601 or visit our website here.